Welcome to the EarthSmarte Water dealer for Louisiana. 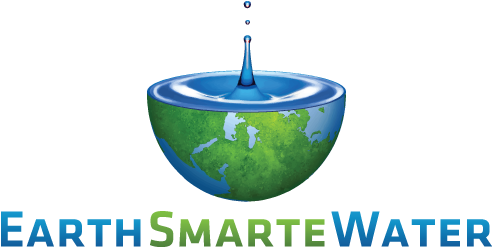 Earthsmarte Water of Louisiana is a locally owned and family operated water treatment business dedicated to providing the highest quality service experience to each one of our valued customers. We Specialize in water treatment systems that provide alkaline water to every faucet, shower, and tap in your home or business. 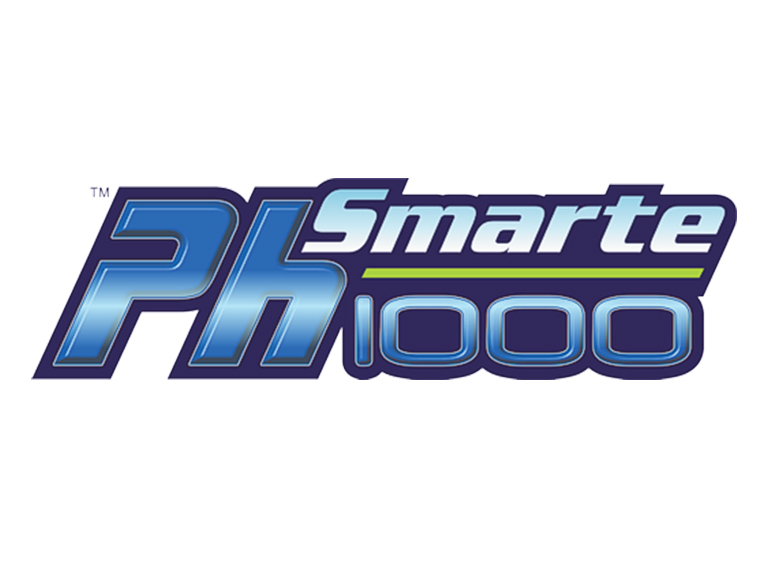 Our system, the PHSMARTE 1000, is the most technologically advanced, most awarded water treatment system in the world. It uses no salt or potassium and is absolutely maintenance free with no filters to change for 15 years. Imagine drinking alkaline water free of harsh chemicals, contaminants, and free radicals, right out of your faucets! There simply isn’t healthier water for you to drink. Give us a call today and have one of our water specialist give you a free no obligation water test. So you can see what’s in your water! Our system is also available for ground water and will remove iron, manganese, hydrogen sulfide, and bacteria amongst many other harmful chemicals. give you a free no obligation water test. Call us today at 985-630-3119, or complete the form below.